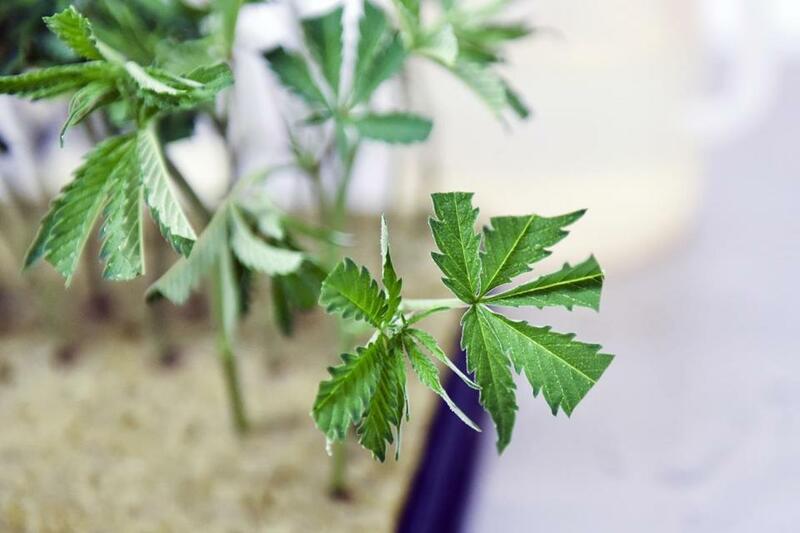 A cutting of marijuana to make a clone is prepared at a facility in Fotmer SA, an enterprise that produces cannabis for medical use, in Montevideo, Uruguay. The World Health Organization is calling for whole-plant marijuana, as well as cannabis resin, to be removed from Schedule IV, the most restrictive category of a 1961 drug convention signed by countries from around the world. Taken together, recommendations, if adopted, would represent a formal recognition that the world’s governing bodies have effectively been wrong about marijuana’s harms and therapeutic benefits for decades. WHO’s new position comes at a time when a growing number of countries are moving to reform their cannabis policies. As such, a shift at the UN could embolden additional nations to scale back or repeal their prohibition laws — even though legalization for non-medical or non-scientific reasons would still technically violate the global conventions. Other nations, like Canada and Uruguay, which have legalized marijuana in contravention of the current treaties, are likely to back the reform, as are a number of European and South American nations that allow medical cannabis. It is not clear how the United States will vote. While the country has historically pressured other nations not to reform their own marijuana policies, the reality of legalization in a growing number of US states has made that kind of pressure increasingly untenable in recent years. If the recommendation on CBD is adopted, however, it could potentially have far-reaching implications in the United States. Last year, the Food and Drug Administration determined that CBD does not meet the criteria for federal control — except for the fact that international treaties to which the United States is party could potentially be construed as requiring it. “If treaty obligations do not require control of CBD, or if the international controls on CBD change in the future, this recommendation will need to be promptly revisited,” the FDA wrote, adding that the US scheduling placement of CBD should be “revisited promptly” if international treaty obligations changed. Under the clarification being recommended by WHO, no one would be able to argue that CBD is globally scheduled.